Ralph D. Winter Library published a selective list of Open Access resources that are helpful for general research. They include open books, open peer-reviewed journals, theses and dissertations, art and image, music and media, data and statistics, research tools, and more. You can check out the list on the library webpage: http://library.olivetuniversity.edu/research/open_access_resources.html. 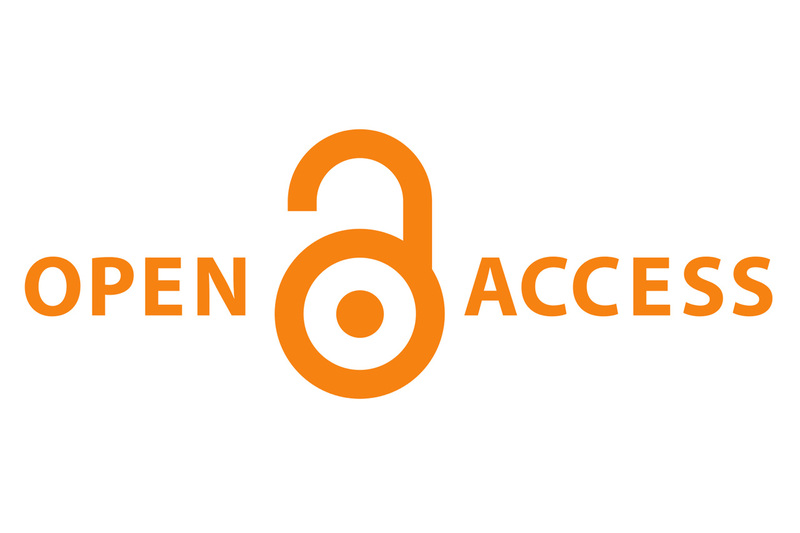 Open Access resources are available for viewing or use free of charge and excellent materials to supplement other online library materials. Many scholarly and peer-reviewed journals have opened their previous issues as open access, and some journals have converted to open access for all issues partially or entirely. While most of the Open Access resources are still under copyright by their creators, academic or educational use is generally allowed without permission. For faculty, open access materials can usually be linked from an online syllabus or reading list. However, it is recommended to make sure to check the copyright or permissions statement before use.